Tango, that emblematic Argentine dance, can seem prohibitively expensive at first glance with at the cost of the tourist shows and the private lessons. 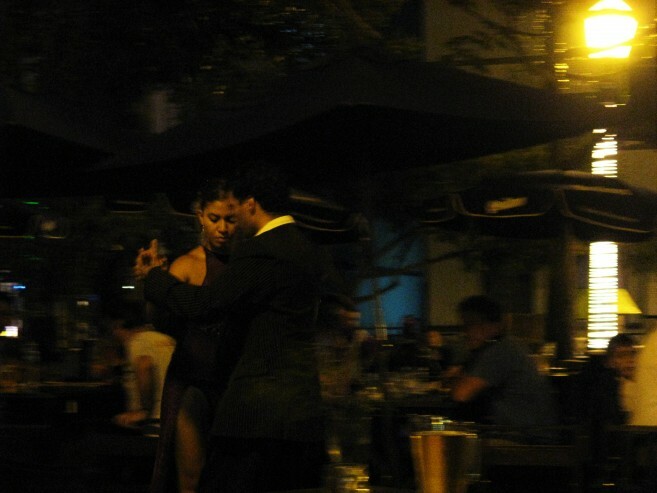 But this is not the spirit of tango – tango began in the streets and it continues to be accessible to everyone, even when you have no pesos to spare. 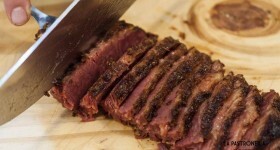 Steer clear of the dinner-and-shows as these are certainly not budget-friendly. Look out for milongas which may not be free but are relatively inexpensive. And in parks and plazas across the city you’ll find impromptu performances by local dancers, often spilling out into a tango free-for-all with everyone invited to join in. La Glorieta in Belgrano: Every weekend, the open-air bandstand in Belgrano welcomes dancers of all ages and abilities for a free milonga. Before the dance you can get tango lessons. Even if you don’t dance, it’s always a good place to watch the dancers as the sun sets and the atmosphere relaxes. Find La Glorieta at 11 de Septiembre and Echeverría in Belgrano, every Saturday and Sunday from 8pm. Museo Casa Carlos Gardel: The old house “casa chorizo” where tango great Carlos Gardel lived with his mother is now a museum and the institute also offers free tango lessons on Tuesdays and Thursdays at 9pm, and Saturdays at 4pm. The museum is at Jean Jaures 735 in Abasto. 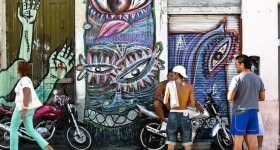 City Tours: The Buenos Aires city government marshals the tourists for its free walking tours called “The Buenos Aires Classics”. 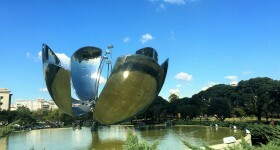 Check off the emblematic landmarks in English on these tours, which include Plaza de Mayo, Recoleta, La Boca, San Telmo, Puerto Madero, the gardens of Palermo and even Balvanera for tango and the Abasto market. There’s one tour every day to a different location, starting at 11am – take a look at the website. 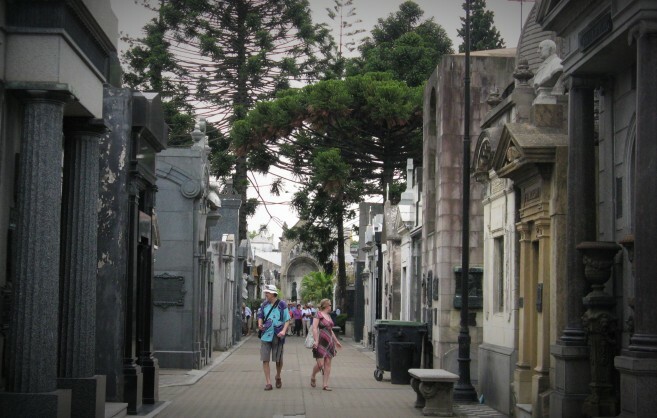 Free Walks Buenos Aires also offers free guided tours in English and Spanish. 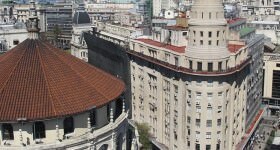 In the mornings the tour goes through Recoleta, and in the afternoon you can visit the City sites including the Casa Rosada and the Obelisco. Website here. Urban Trekking: Walking too sedate? Try a new free Urban Trek brought to you by the BA government. Urban Treks are long guided treks through the city that last upwards of four hours – make sure you have comfortable shoes and something to eat. 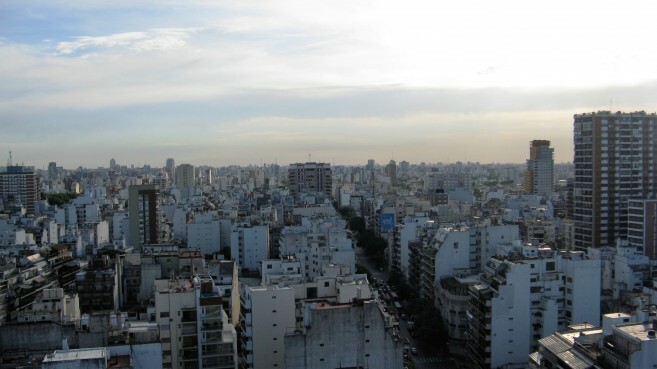 There’s a Northern Circuit over Puerto Madero, Palermo, Recoleta, and Retiro, and a Southern Circuit covering San Telmo, La Boca and Montserrat. Or take on the Complete Circuit – 10 hours of walking to all the major attractions. On the Trail of the Pope: Follow in the footsteps of the much-loved Argentine Pope Francisco and discover the background to his work as a priest, archbishop and cardinal. There are three free “Pope Tours” to choose from – find about his life in his barrio of Flores on a bus tour, walk around the neighbourhood of Montserrat and discover several highlights from his life, or take the walking tour around Flores where Pope Francisco grew up. Find dates and times and registration details here. 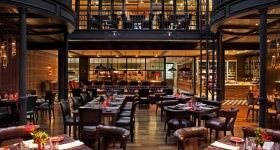 If the thought of following someone around doesn’t interest you, set off under your own steam with a little help from a self-guided tour route – BA Tourism has some suggestions. When you’re not familiar with the sights of Buenos Aires it helps to have someone offer insightful explanations. 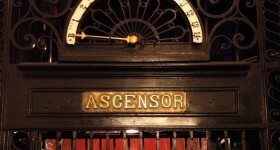 Check out a free guided visit to one of the top attractions in the city. Government Buildings, New and Old: See the new city government headquarters, the sprawling City Hall in the barrio of Parque Patricios under the guidance of bilingual experts. The tours are on Saturdays at 11am and 12pm and you can sign up here. Or look more closely at the Casa Rosada, the famous Pink House that stares down over Plaza 25 de Mayo and has witnessed all the major events in Buenos Aires history. On Saturdays and Sundays you can usually take a tour inside (in Spanish) for free, which takes you further into the portrait-lined galleries, chapels and courtyards of this historic building. 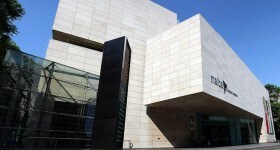 Always Free: Museo Nacional de Bellas Artes (Museum of Fine Arts of Argentina) is always free and always worth a visit with a strong permanent collection of works from the likes of Modigliani, Degas, Kandinsky, Rothko and more. Av. Del Libertador 1473. 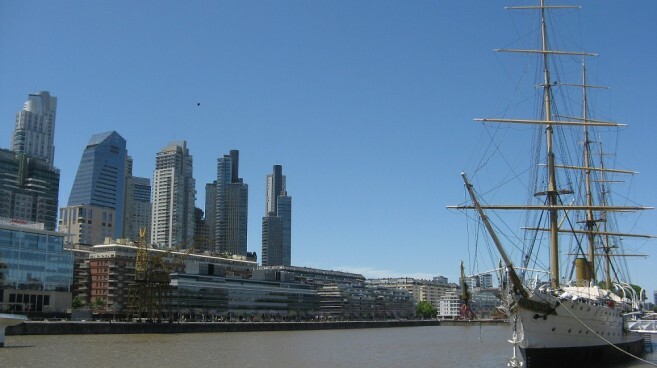 Get your sea legs on the oldest ship in the Argentine collection at the Buque Museo Corbeta Uruguay. The renovated ship has circumnavigated the globe many times and you can take a look inside the cabins and state rooms in Puerto Madero. 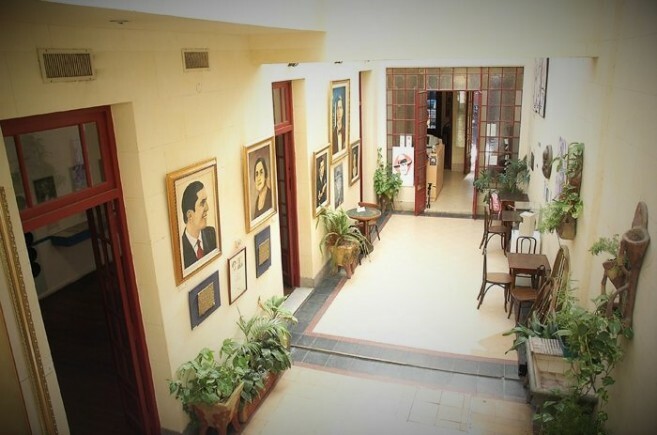 Free Certain Days: Museo Casa Carlos Gardel – Entry is free on Wednesdays to the renovated house of the “father of tango” which exhibits letters, mementos and furniture in rooms recreating a feel for his life. 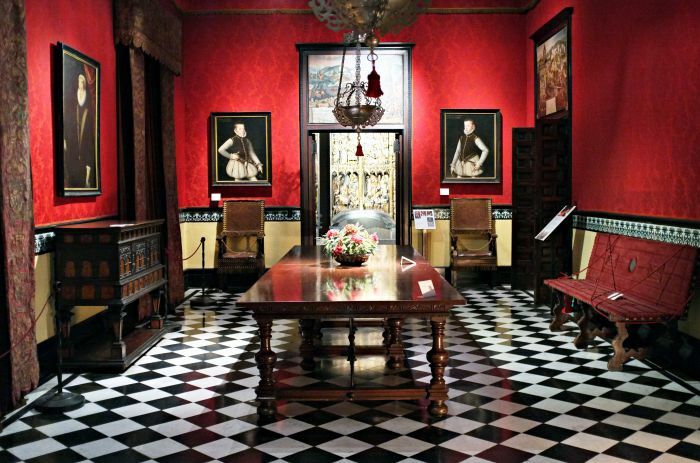 Museo de la Ciudad (Museum of the City) is in Montserrat at Defensa 223 and is free on Mondays and Wednesdays. The Cabildo is one of the most important buildings in the city and was the seat of the revolution in 1810. The Museo del Cabildo is free on Tuesdays, at Bolívar 65 at the end of Plaza de Mayo. Visit the Museo del Cine in La Boca (Agustín R. Caffarena 51) on Wednesday or Friday for free entry. The old house of the modernist writer Enrique Larreta is now a museum housing a large collection of Spanish art in Argentina, and is free on Thursdays. Juramento 2291 in Belgrano. 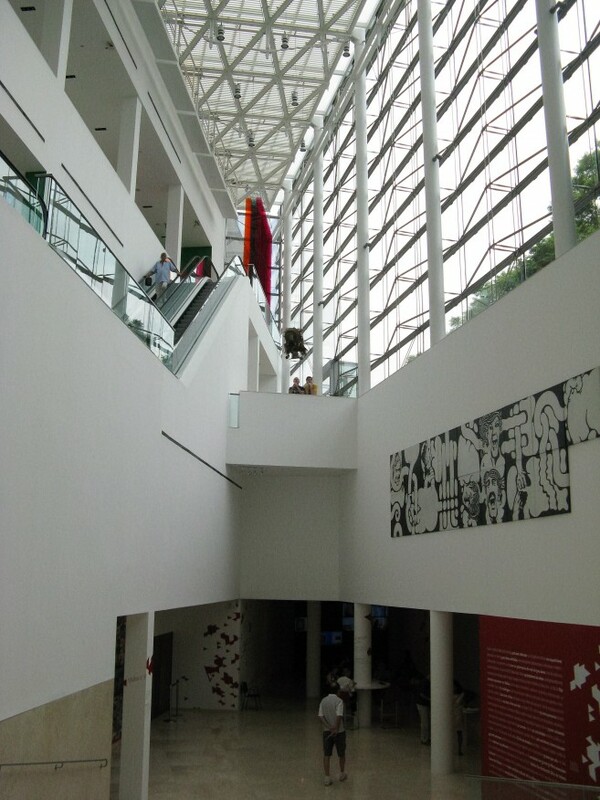 MALBA, Museo de Arte Latinoamericano de Buenos Aires, is the famous home of modern art in the city and is free for students, teachers, and seniors every Wednesday. 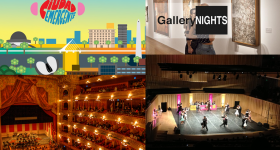 And if you are around in October/ November (date to be confirmed) you may be lucky enough to catch Noche de los Museos (Night of the Museums), when hundreds of museums and cultural centres in the city open their doors from 8 to 3 in the morning, for free. Ferias are not necessarily free but if you are supremely strong-willed and can resist the purchase of handicrafts, churros and empanadas, Buenos Aires’ markets and fairs make for a relaxed afternoon out. Feria de Mataderos: The campo comes to the city at the weekly Feria de Mataderos. Find stalls selling argentine crafts and the all-important food stalls brimming with locro, asado, empanadas and tamales, plus folklore shows, dancing, and traditional music. Located in Mataderos at Av. Lisandro de la Torre and Avenida de los Corrales. 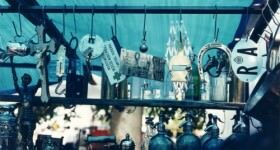 The feria is every Sunday from 11am during the winter, and every Saturday and Sunday from February (closed in January). San Telmo Market: Every Sunday from 10am until around 5pm the stalls spill over from Plaza Dorrego and Avenida Defensa into the surrounding streets of San Telmo, producing a busy, chaotic, always intriguing market with plenty of foodstuff and souvenirs to look at (if you still want to make this a free day out.) Expect plenty of impromptu street performances and look out for the tango in the plaza. When the sun is out and the sky is blue (which is pretty much every day, apart from the depths of winter) the perfect free day is a trip to the park. Buenos Aires may be one of the most heavily concreted cities in the world but you can still escape and find your own piece of tree-shaded grass. 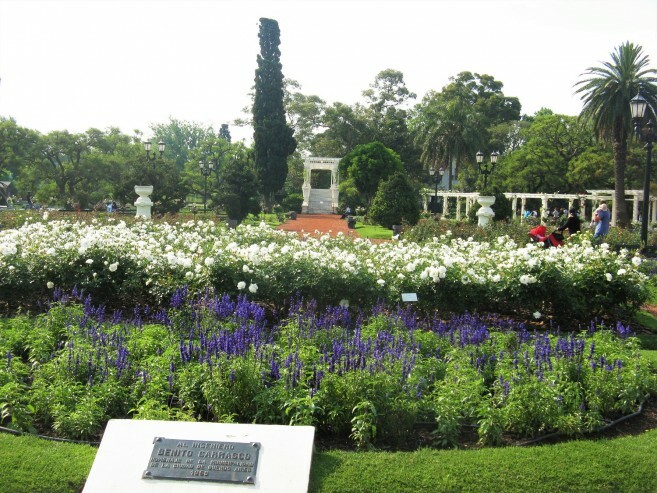 The gardens in Palermo (Bosques de Palermo) stretch 63 acres of rose garden, lawns, lakes, and woodland. Pack a picnic, take a bike or roller blades to circle the perimeter without traffic on the weekends, or simply stroll. 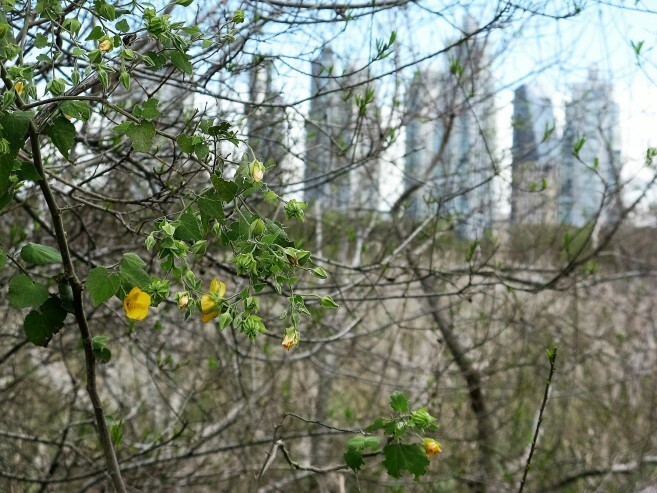 Take a breather and escape the chaos at the Reserva Ecológica Costanera Sur, a sprawling, natural space filled with birdsong and beautiful views over the city’s skyline. Stroll, bike, picnic, sleep, and maybe spot some of those birds or even a few river turtles. The main Brasil entrance is at Av. 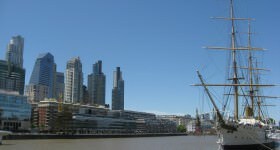 España, the south end of Puerto Madero, and the quieter Viamonte entrance is at the north end of Puerto Madero where Av. Córdoba ends. 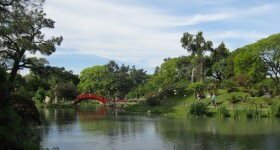 Jardín Japonés (Japanese Gardens) in Palermo is a blissfully chilled space with carp ponds, perfectly tended lawns and showcases of Japanese culture. It’s at Av. Figueroa Alcorta at the corner of Casares, or Casares and Av. del Libertador. Three Tuesdays in the month are free for any Argentine citizens or permanent residents (with DNI) – check the website to see which days this month. The verdant Jardín Botánico Carlos Thays (Botanical Gardens) is the ideal spot for relaxing on a bench under a shady tree. Soak up the scents and sights of this lush, peaceful space in the heart of Palermo (Av. Santa Fe 3951). Being a cultural city, Buenos Aires thoughtfully provides numerous opportunities to listen to music for free, and even check out some world-class theatrical performances gratis. Usina del Arte is the spot for free cultural events and music, from tango to traditional, kids’ shows to classical. Free tickets are available for every performance but you need to pick them up in person two hours before the show, at the centre’s box office. Usina is at Caffarena 1, corner of Av . Pedro de Mendoza in La Boca. The University of Buenos Aires’s Facultad de Derecho (School of Law, Av. Figueroa Alcorta 2263) puts on free classical music concerts every Saturday at 4pm and 6pm, check out the program on the website. At the prestigious Teatro Colon you can get hold of free dress rehearsal tickets by queuing in person at the box office – the office opens at 10am but you will need to get there earlier if you want to be sure of getting a ticket. La Vidriera de la DGEArt (Perú 374) is a cultural space for expression in all forms from theatre to dance, music and literary talk. The institute hosts shows given by students and alumni of the various institutes included in the Dirección General de Enseñanza Artística (DGArt) and these are free to attend on Tuesdays at 6pm.